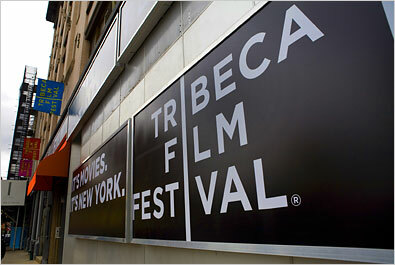 The world-renowned New York-based, Tribeca Film Festival, will be coming to South Africa next year in 2013, on a five year franchise arrangement that will create a new platform for local and African filmmakers. The Cape Film Commission has been behind this initiative as they managed to sign an agreement with espAfrika, the organizers of the Cape Town International Jazz Festival, to bring the New York film festival to South Africa every year for the next five years. 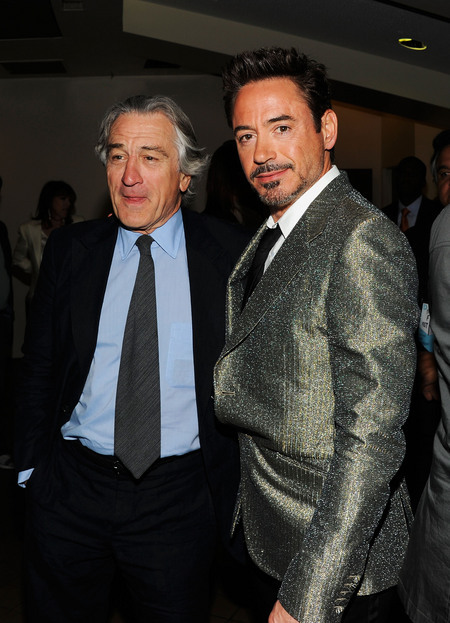 Incase you didn’t know, The Tribeca Film Festival was established by Robert De Niro and two other entertainment industry partners after the 911 twin towers tragedy. 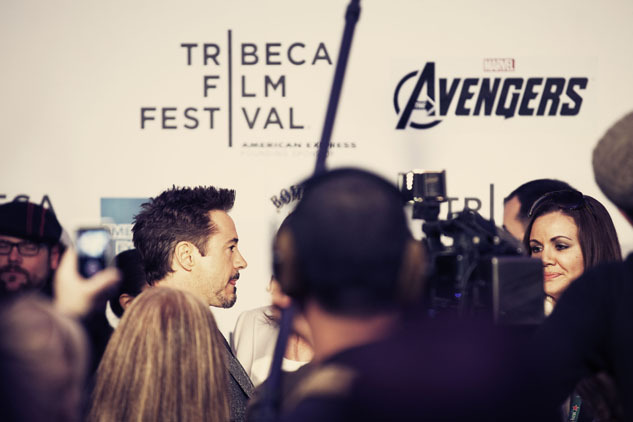 The purpose for the festival was to raise enough funds to help to restore the Tribeca area after the devastation that was experienced as a result of the attacks. Robert DeNiro and Robert Downey Jr.
On a visit by the directors of Tribeca to last year’s jazz festival in Cape Town, espAfrika was approached to manage and produce the Tribeca Film Festival in South Africa, along the same franchise lines as the Tribeca Film Festival in Doha. The festival also looks to help develop the careers of upcoming film makers, as well as give them a major push in launching there careers. In this regard, the festival has achieved its objectives and remains one of thee most successful festival in the world. The festival also has a very strong training and development component, which will form an integral part of what the Cape Film Commission and espAfrika are planning. “The opportunity this creates for the local and African film industry is very important as the festival will create a much-needed international platform for our local film-makers and industry,” said espAfrika CEO Rashid Lombard. The mission of the festival is "to enable the international film community and the general public to experience the power of film by redefining the film festival experience." The Festival manages to draw in about 3 million people annually, as well as, many celebrities. 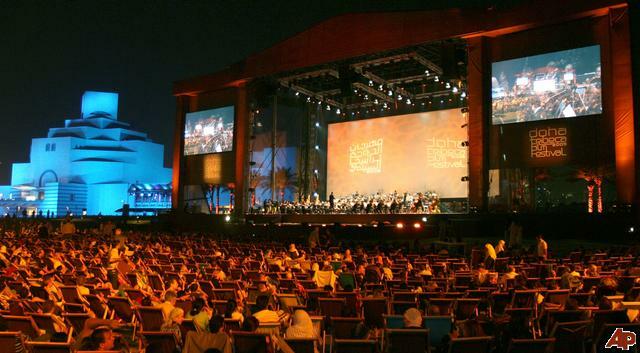 The festival is used for short as well as independent films, however many big budget films with a backing from a large studio will use the festival to premier their films, such in the cases of Christopher Nolan’s Insomnia, The League of Extraordinary Gentleman, Spider-Man 3, and closing the ceremony this year, was Marvel’s The Avengers. 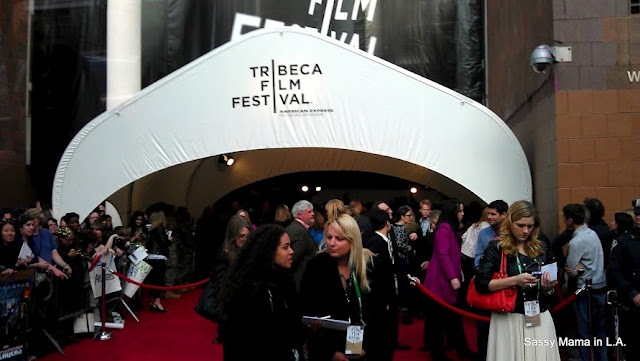 With such a rich mixture of films, from both national as well as international film makers the Tribeca Film Festival is easily the biggest event on the South African calendar for 2013 right up until the end of the arrangement in 2018. So make sure you are there.